Unique shared stage on a theme, hosted by Lynn Harrison. Celebrating the connection between creativity and spirituality. Monthly event at the Imperial Pub, now in its third year. 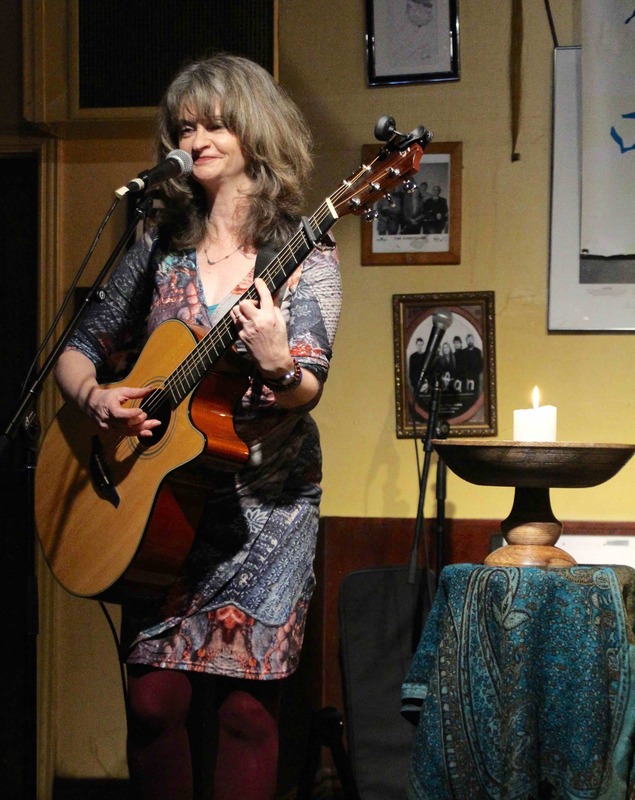 The Bridge is an inspirational shared stage hosted by Lynn Harrison, where artists present songs on a common theme. A popular open mic event for almost three years (now at the Imperial Pub) The Bridge at Winterfolk has explored themes of The Earth (2016) and Space and Time (2017). At Winterfolk XVI, The Bridge promises even more uplifting music and inspiring ideas!